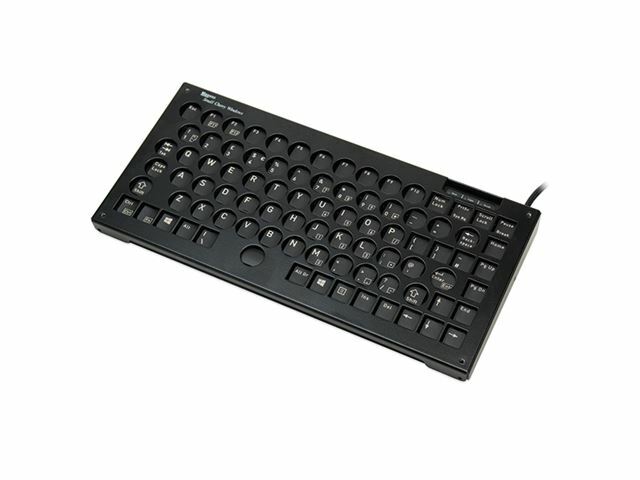 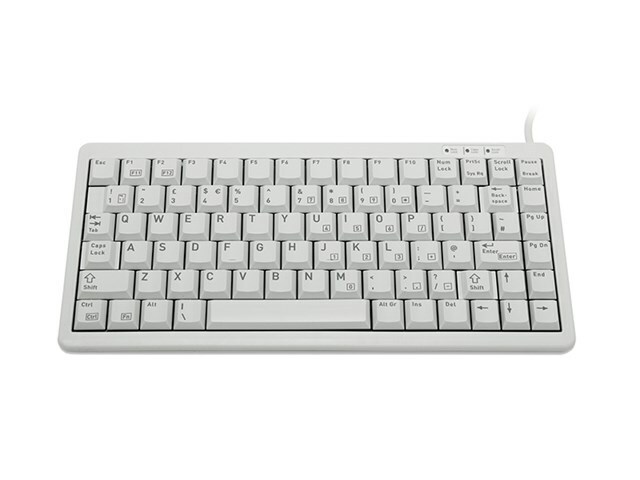 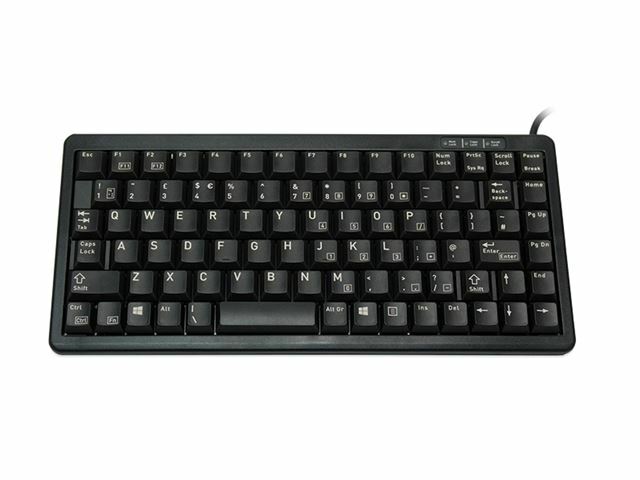 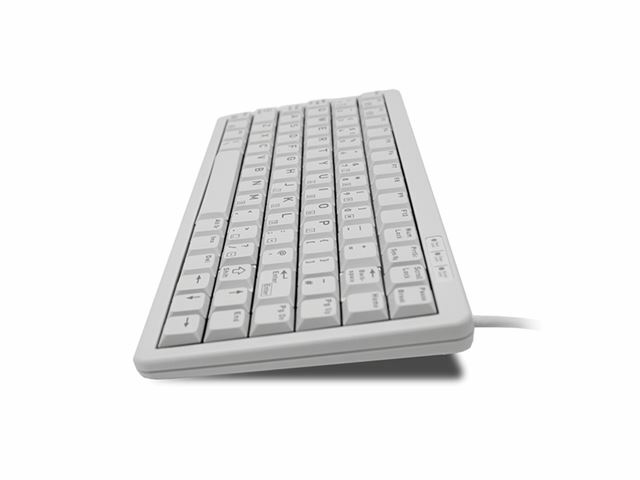 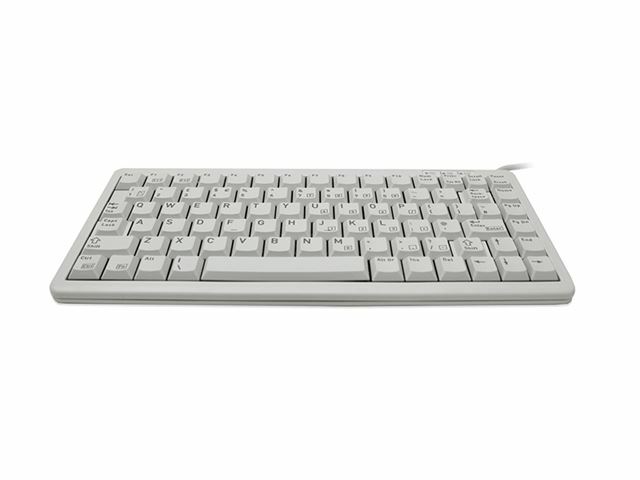 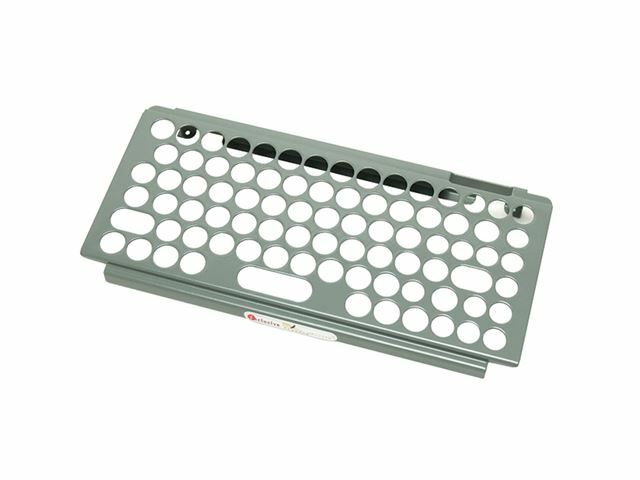 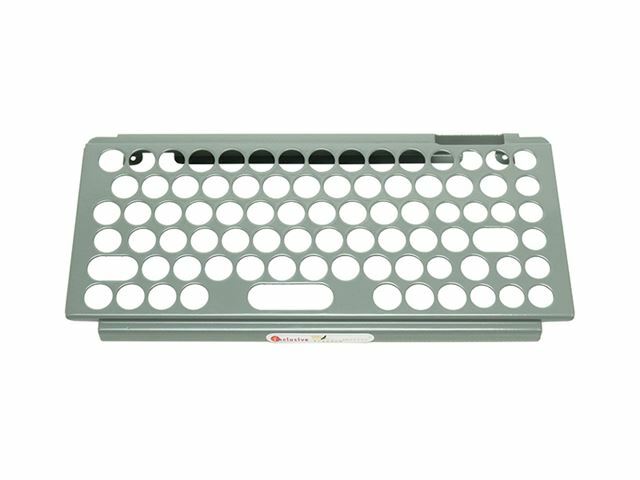 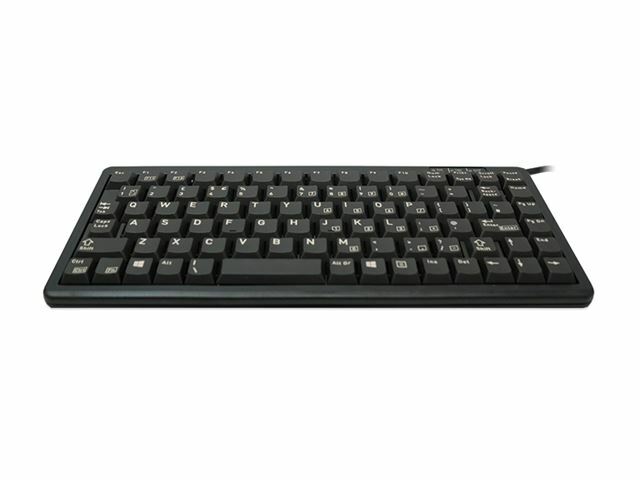 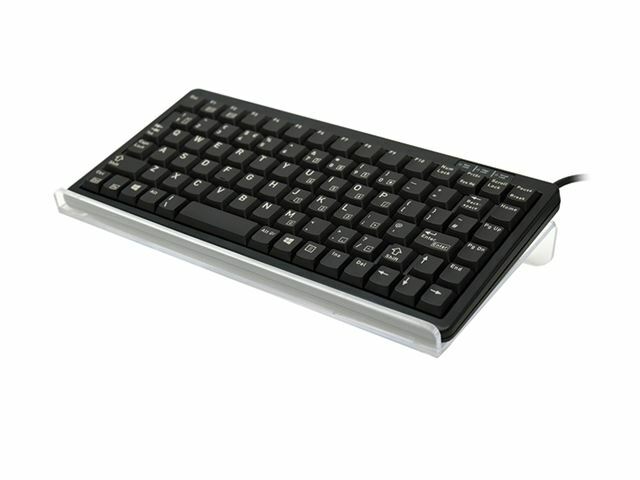 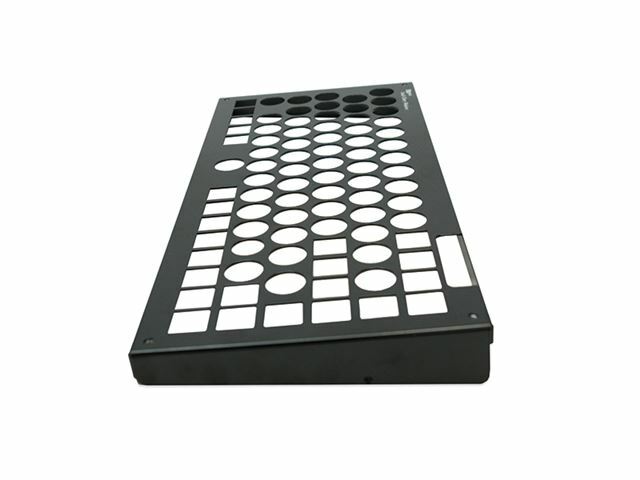 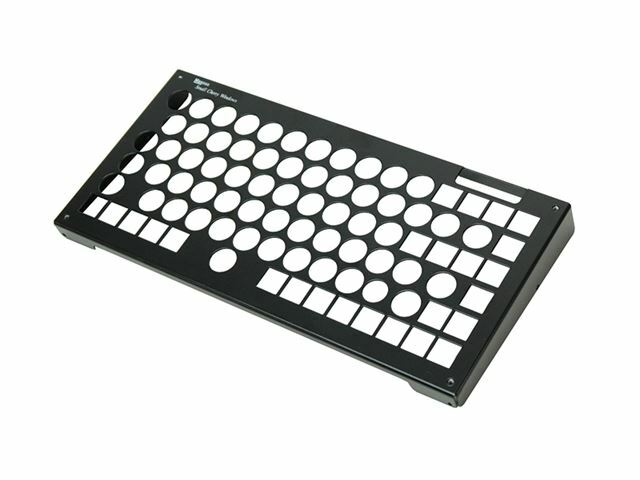 This compact keyboard is the perfect solution for users with only limited space available and low weight requirements. 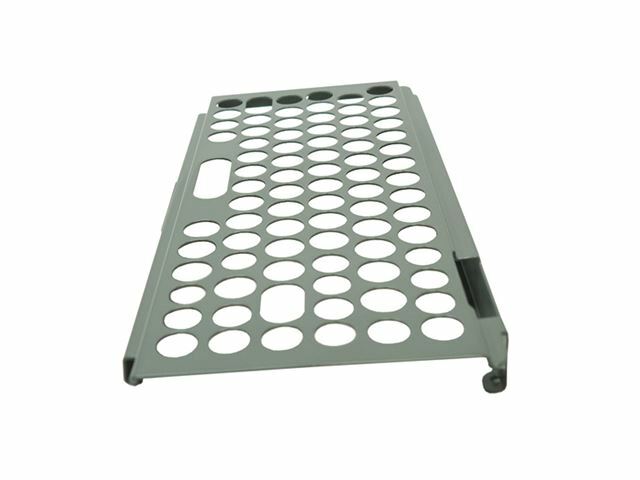 Its small size also makes it ideal for users with limited movement and reach and for younger children. 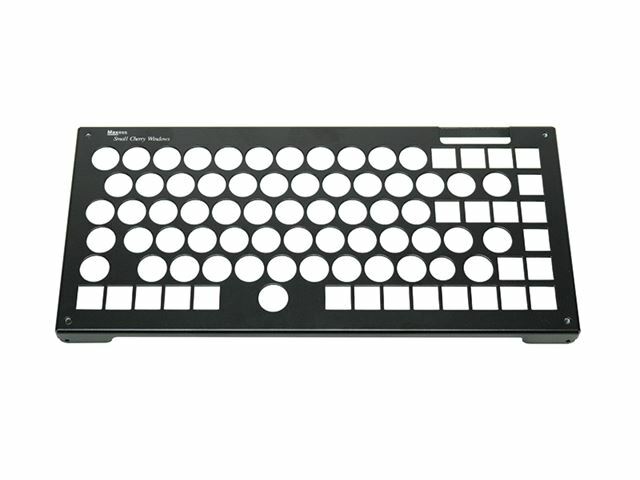 This keyboard is perfectly suited for slim-line PCs and laptops. 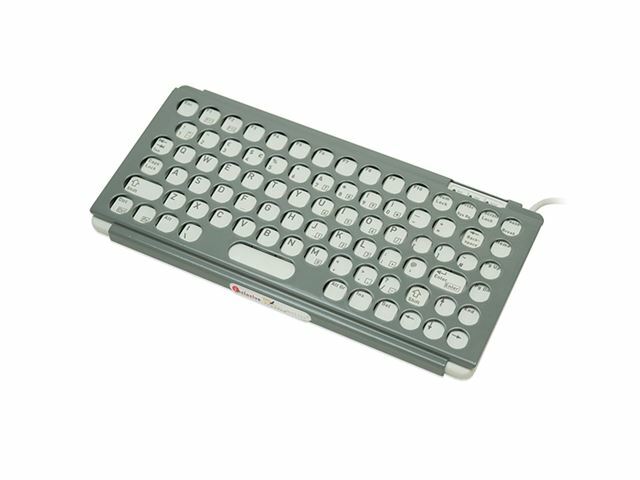 Now available in either grey or black. 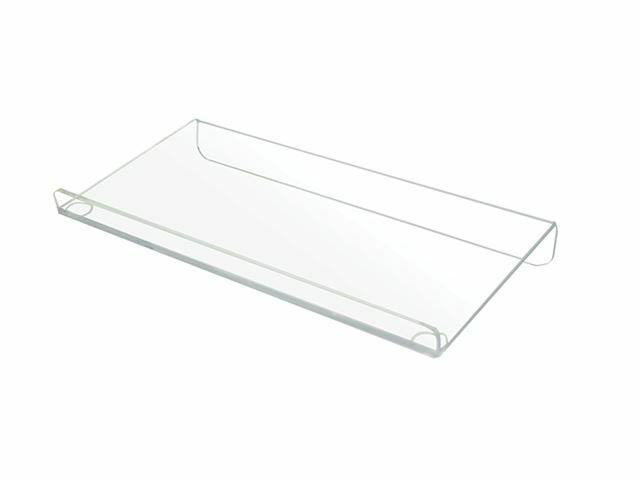 Please specify when ordering. 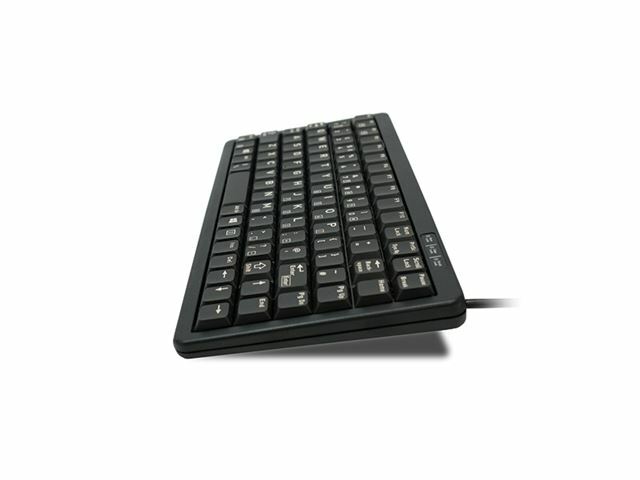 The keyboard is now natively USB with a PS2 adapter included.